Keith Welters with Julie Dunk, Chief Exec of ICCM. 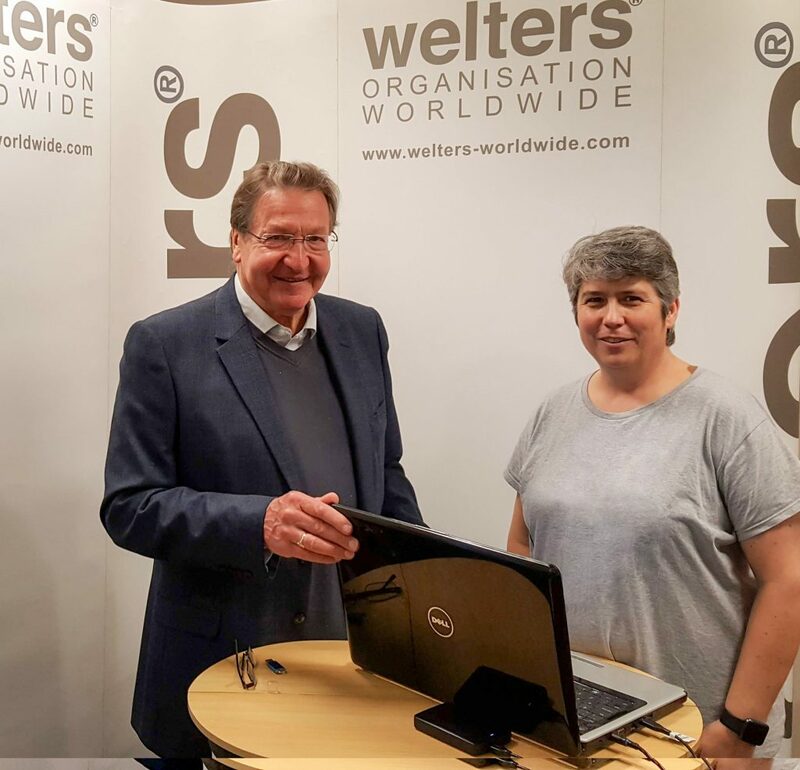 welters are pleased to offer their long and continued support to the Institute of Cemetery and Crematorium Management (ICCM) which has already exceeded 20 years. 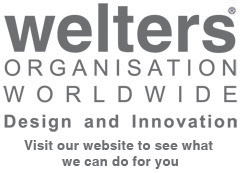 The post welters – Supporting the ICCM for over 20 years appeared first on Latest News. 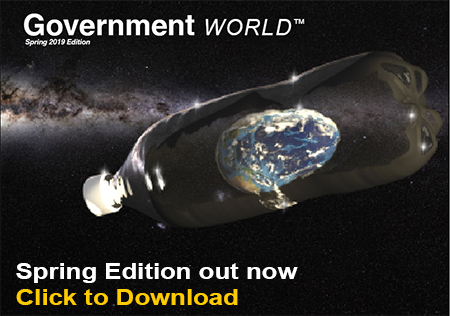 This site focuses on government related issues and showcases the work and creative energies of the welters organisation within Government and Local Authority.